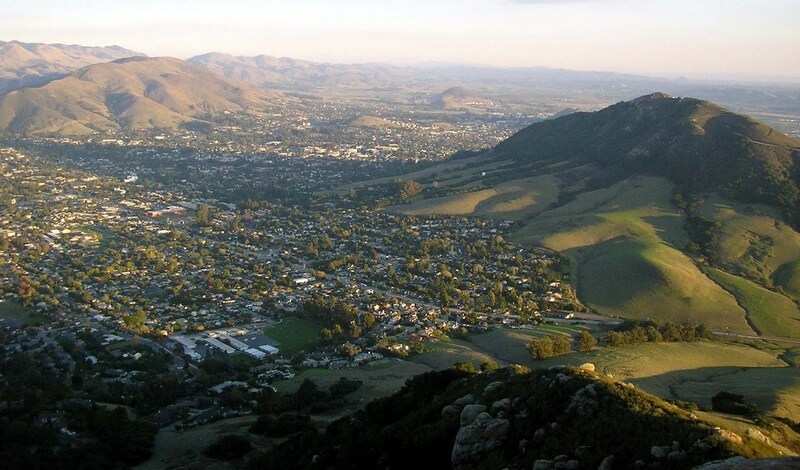 Love SLO began with a vision to make SLO an even better place to live. 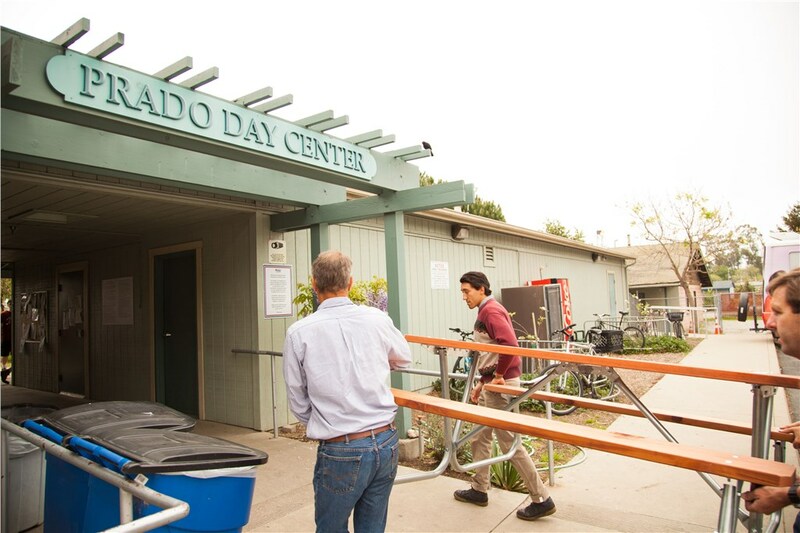 Inspired by the desire to meet needs, demonstrate kindness and impact lives, a group of community leaders came together to make this vision a reality. 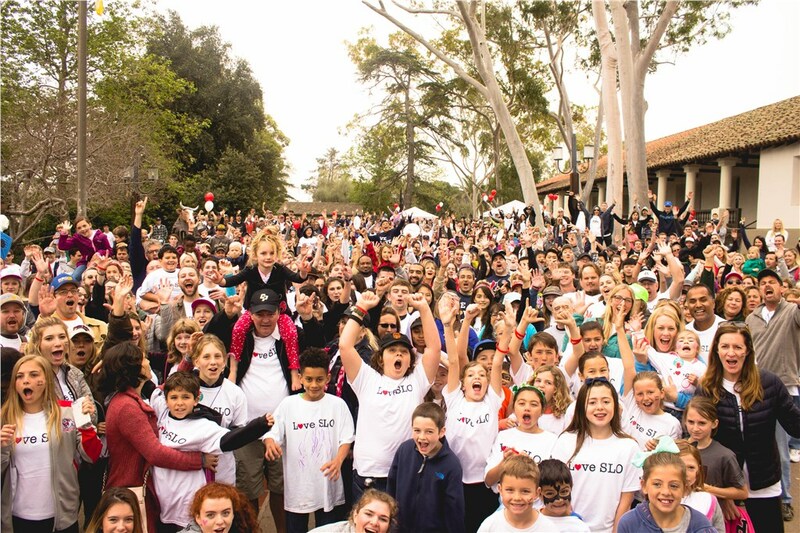 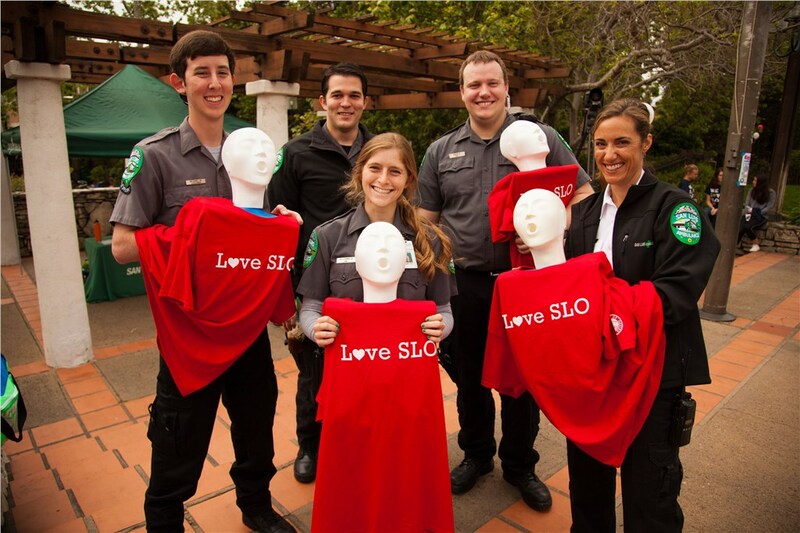 Love SLO is an annual community wide day of service held in SLO which began in 2016. 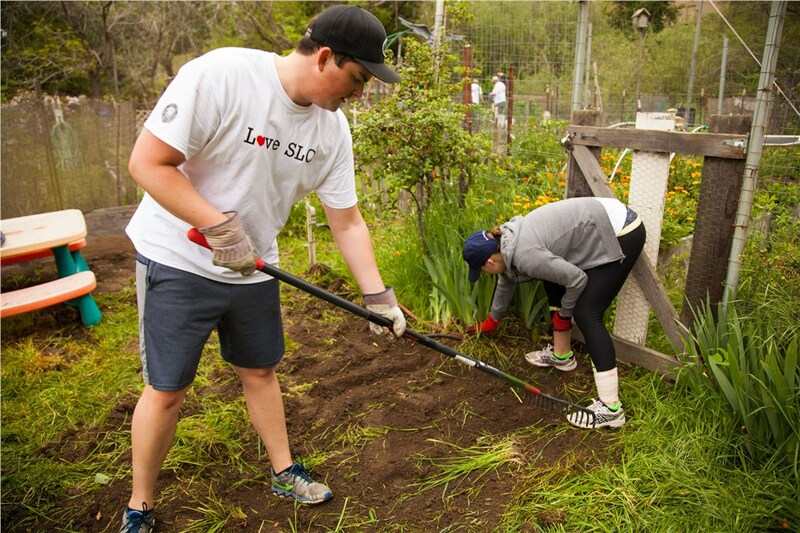 Each spring the entire SLO Community has the opportunity to come together in the Mission Plaza, celebrated where we get to call home, and then go to work alongside one another to serve our community.